Alphabet (Google) has made history again. Wing, one of the many companies belonging to the tech giant, has been given consent to officially launch its drone delivery service. 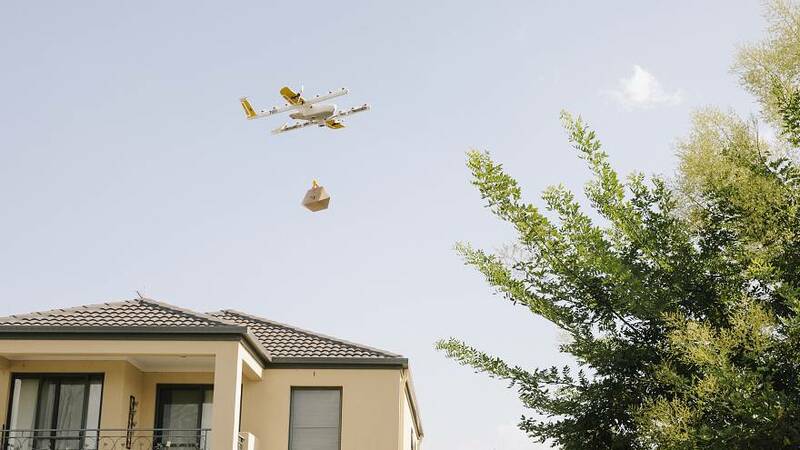 The company has been making trial deliveries by drone for the last year and a half in Canberra without making any mistakes. This Tuesday, the company received the 'OK' from Australia's Civil Aviation Safety Authority (CASA). CASA gave its approval after testing the safety of the drones, its traffic management system, maintenance, the drone pilot training and operational plans. "There are no risks to pedestrians, real estate or other aircraft," the test concluded. During the testing phase, one of the main problems that arose was the noisy nature of the gadgets, forcing Wing to make more silent drones. The company is also thinking of using Helsinki as its testing site for the European continent.